2018 was an interesting year for me. As usual I carried out a variety of natural light photography shoots for a wide range of photography clients mostly based around Cheshire. My health wasn’t great on and off for the first half of the year due to suffering with Labyrinthitis and I am very grateful to my clients who were patient when waiting for their images. Thankfully, I did manage to carry out all the photography work that came my way, but the editing was difficult with a dizzy head so thanks to those of you that were affected for being so understanding at that time. I wanted to put together a summary of all the amazing shoots I did and some personal images too from holidays and trips. I never get chance to blog everything I shoot so it’s great to look back now! Here’s the highlights of the first half of 2018, the second half will follow in a few days. Hope you like browsing through and it gives you an idea of my photography style. 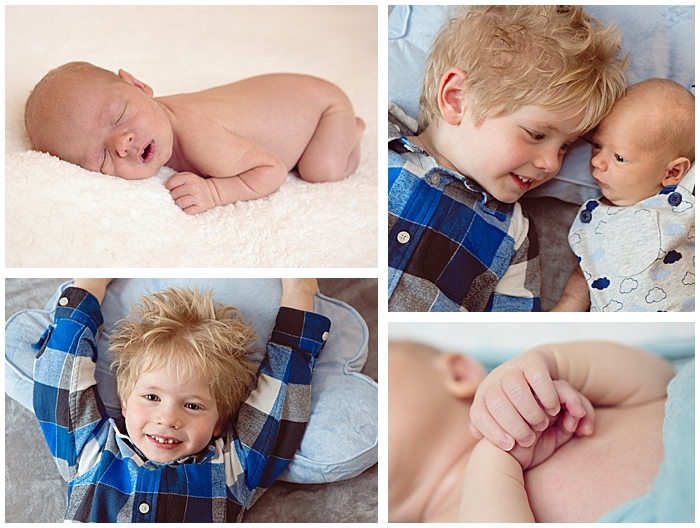 Right at the start of the year, I had the pleasure of photographing baby Asher and his big brother Rocky at their home in Middlewich, Cheshire. He was exactly two weeks young. What a cutie! 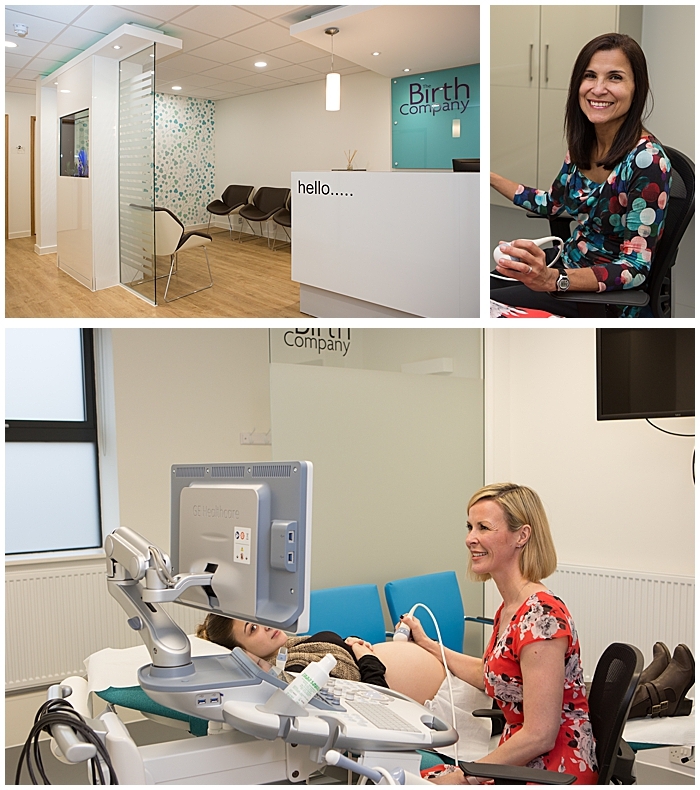 I was asked by The Birth Company to photograph their new baby scanning clinic that had recently opened in Alderley Edge, Cheshire. They needed the images to update their website and introduce the new staff. 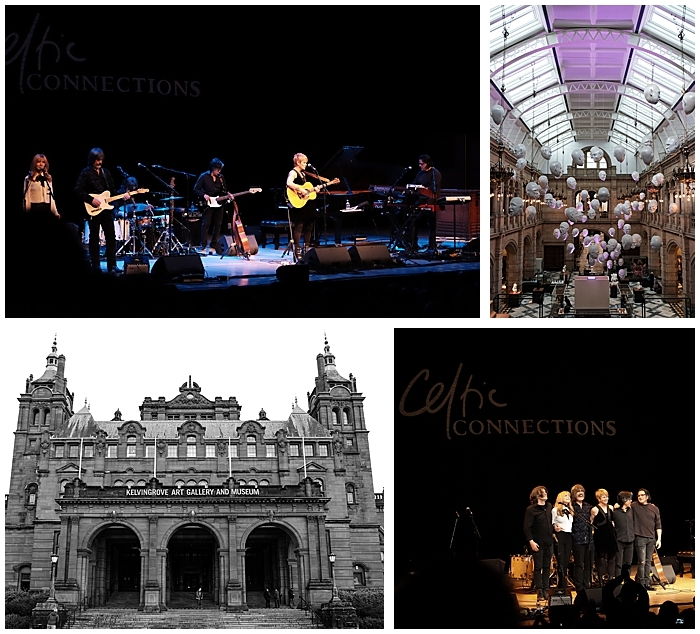 My husband Matt and I had our first night away without our son to Glasgow to see Shawn Colvin. This was very exciting for me as I have been fan of her music for over 20 years and she rarely comes over here from the States. We also popped to the Kelvingrove Art Gallery & Museum while we were there. We were so impressed with the place, what a beautiful building! 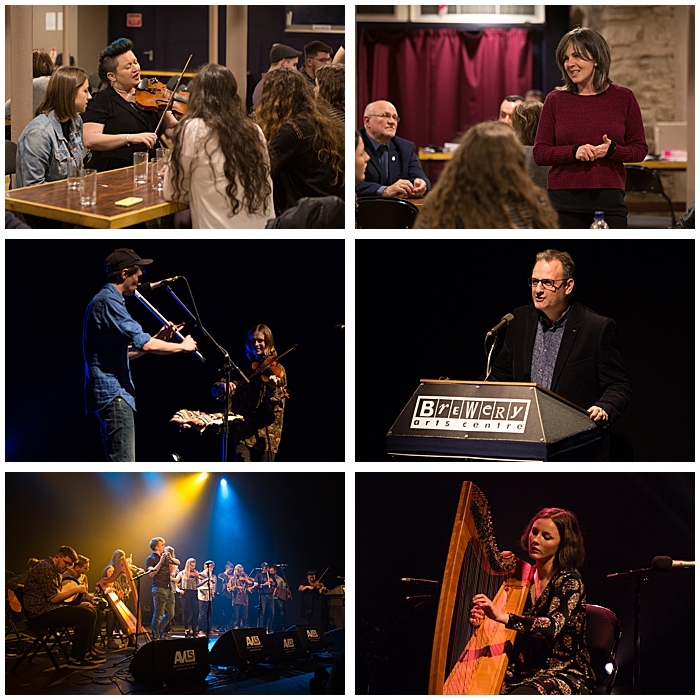 I was lucky enough to photograph the BBC Radio 2 Young Folk Award competition again, always a night of exceptional talent. I love to capture the mood of the event both on stage and off stage. They use these images to announce the four nominees and then the winner on the BBC Radio 2 website. 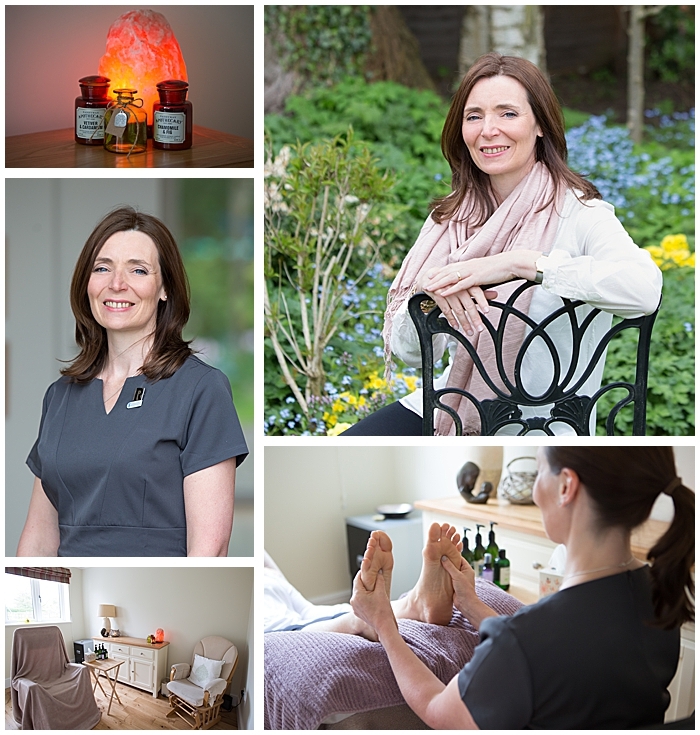 Trina Bailey is a Complementary Therapist working from her home in Crewe, Cheshire. She also makes vegan friendly candles and melts with natural soy wax and essential oils under the name of "Therapy & Scent". She is an amazing therapist and her candles are awesome. Check her out! 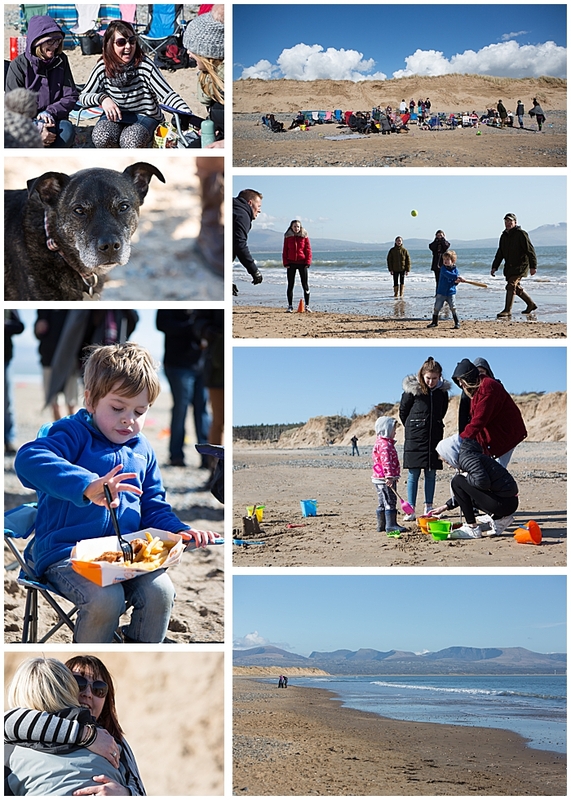 My fabulous friend Mandy celebrated her 50th birthday in March by throwing a party on Newborough beach on Anglesey. She invited her close friends and family to help her celebrate. We had fish and chips on the beach, played rounders, drank beer and ate amazing cake. It was flipping freezing but an awesome day! I made her an album for her to remember the day. 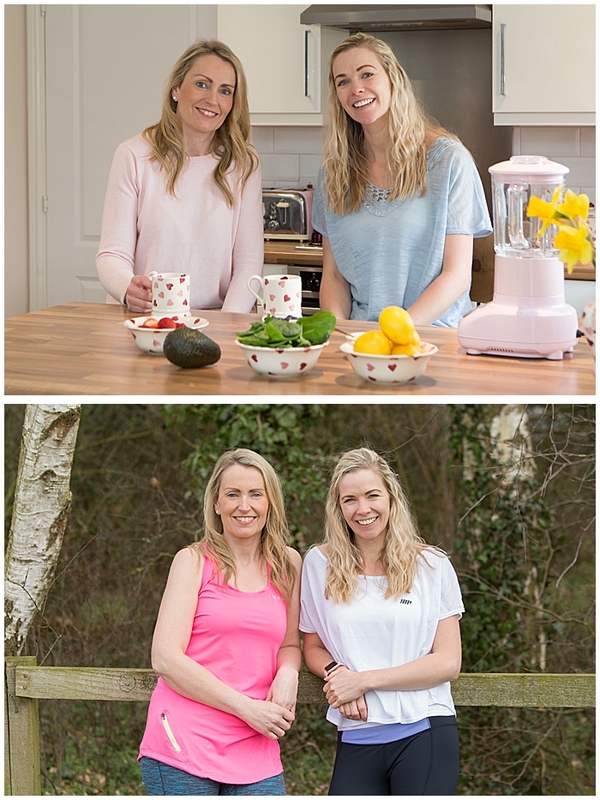 Lillie & Nicola of FoodFit UK asked me to photograph them for their new website and Facebook page, I did actually write a blog post about this shoot, you can view it here. Cheryl White runs Apollo Care. 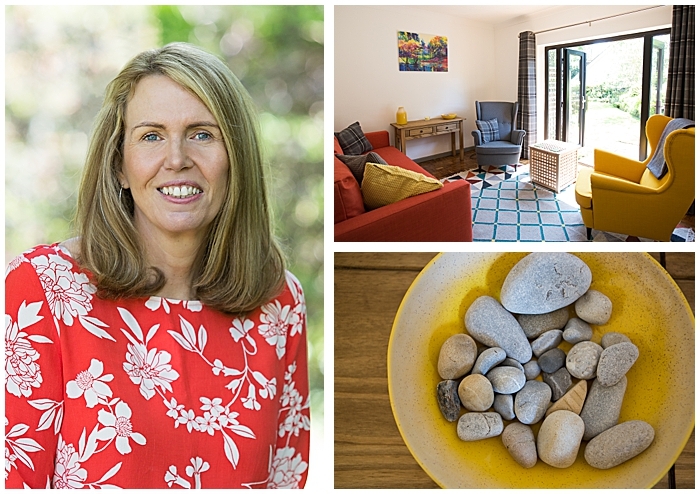 A care company based on the Wirral that she has successfully franchised and now teaches other people how to do the same with their businesses. Check out Mercury Franchise School if you think she may be able to help you. Cheryl wanted some natural portraits to show her bubbly personality at work and at home. Claire Margerison from Independent Carers is “on a mission” to build an army of self employed Carers so that they receive a better deal and the people who need care get a choice of who cares for them. For more info, check out the website. I love working for Wright Marshall. 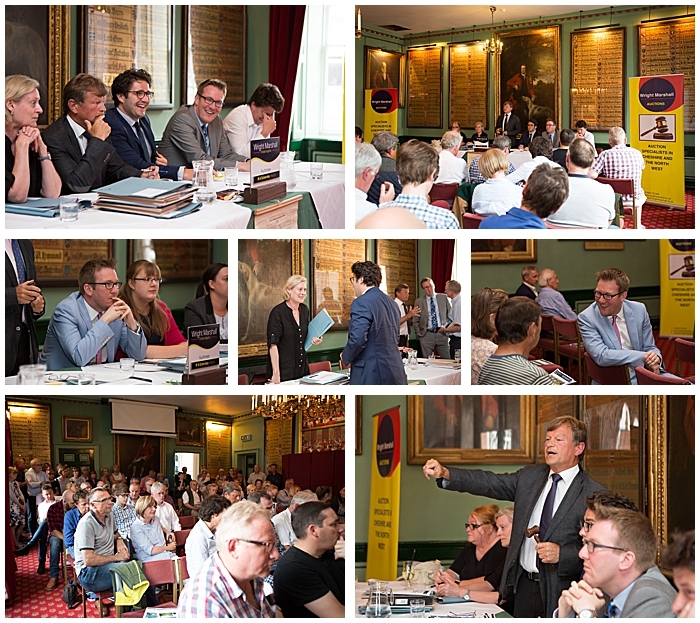 Their auctions are always great fun to photograph, capturing the tense atmosphere and the conversations and banter before and after the auction. They use these images for press releases and for their website. 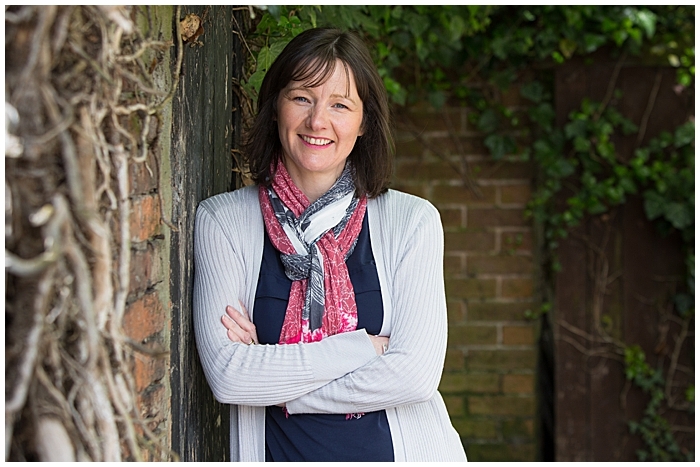 I also photograph their staff portraits in their various offices across Cheshire, Shropshire and beyond. In June, just as my Labyrinthitis nightmare was coming to an end, we went on a family holiday to Cornwall. Staying right on the beach just outside St Ives. The weather everywhere else in the UK that week was beautifully hot, but not where we were! 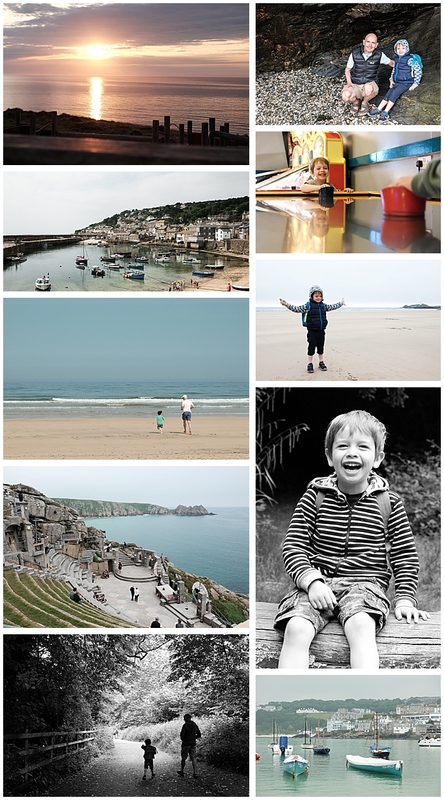 So rather than chilling out on the beach or by the pool, we took off and discovered lots of amazing places along the coast including the Minack Theatre - WOW!, Mousehole, Lands End and of course St Ives, one of my favourite places. You can read Part Two of my 2018 in Photographs now here!